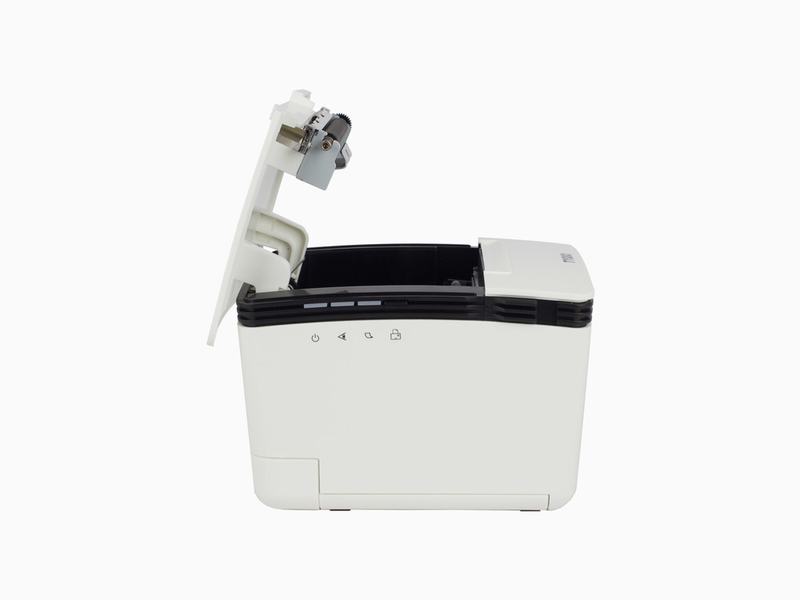 TYSSO PRP-300 is a high performance, high-speed thermal receipt printer. It is a simple and reliable printing solution designed for demanding tasks with limited operating time applications, such as fast-food applications or other situations with high-volumes of customers. It can perform for long periods of time, and has low-noise mechanism and multiple interfaces for flexible operations. It is easy loading and easy to maintain. With its quality performance, it is an optimal solution for demanding POS needs. Thank you for subscribing to our Newsletter. We will keep you up to date with the latest and greatest POS hardware updates and releases.